I'm trying to sequence a piece of sheet music that has two quarter notes followed by two eighth notes; all four notes are tied together using a tuplet bracket (written as a triplet). How can this be input using LPX's score authoring? A dialogue opens: set first dropdown to 3 (triplets) second dropdown to 2 (three triplets equal two non triplets) third dropdown to /4 (you want quarter notes) and important: check the very last check box: "Allow half values". Add two more triplet 1/8 which is only possible because you checked "Allow half values"
But that's not too complicated. 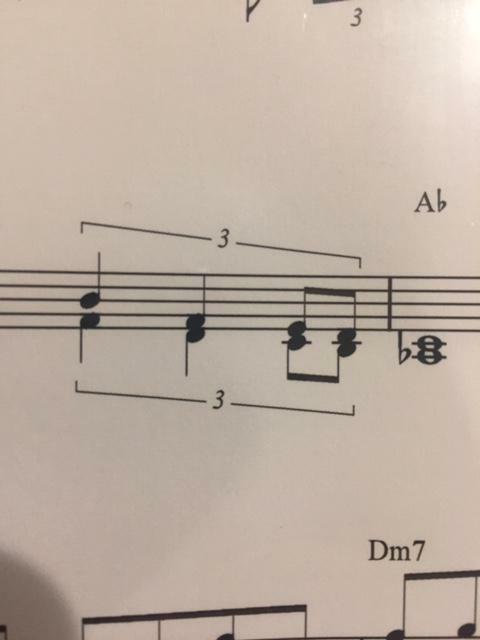 Would you be OK if it was a straight quarter-note triplet? Three quarter-notes sharing the time normally taken by two? Well, do that, but split the last two notes in half. 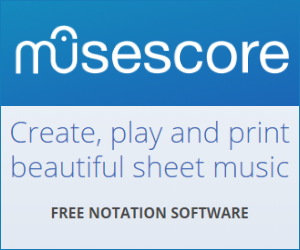 If quarter-notes get 960 'clicks', two of them get 1920. So a triplet quarter notes gets 1920/3, which is 640. Half of one gets 320. So, thinking in sequencer 'clicks', you want two notes of length 640, then two of length 320. Not the answer you're looking for? Browse other questions tagged logic-pro tuplet or ask your own question.